If you havent downloaded "The Real is Back" Click the Cover below ! TM103 Drops Sept. 20th !!! 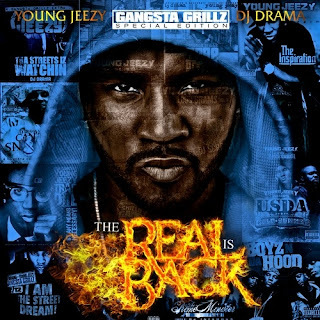 Also here's Jeezy's 1st single for the new album just in case you havent heard it !